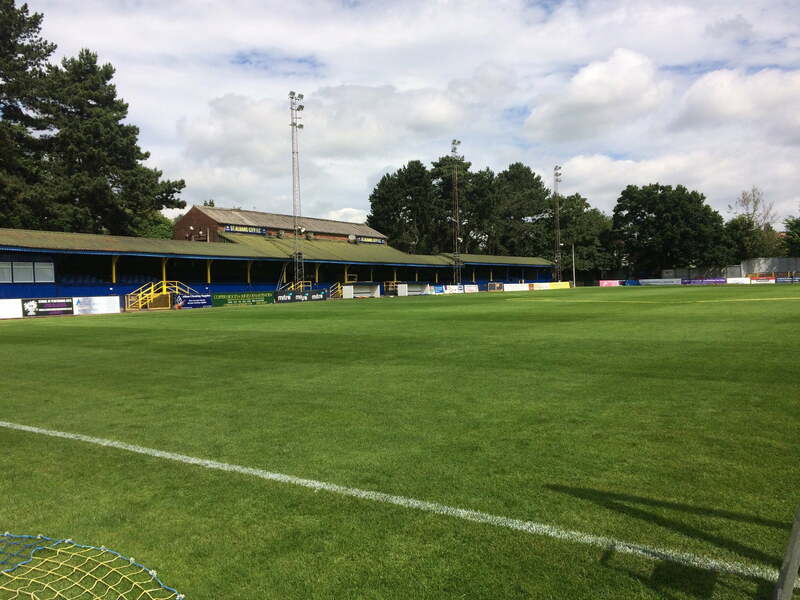 St Albans City Football Club is looking for talented footballers to join the Under 18’s EJA squad for the 2017/18 season. Any players who are interested should contact the manager, Charlie Boswell, on 07731 837913 for further information. Previous EJA experience is preferred.